I had the opportunity to photograph some adorable hats & diaper covers made by Katie of KB Designs. Our model was a little angel and so beautiful. If you need a Christmas gift for someone with a little one, I have the perfect idea for you! 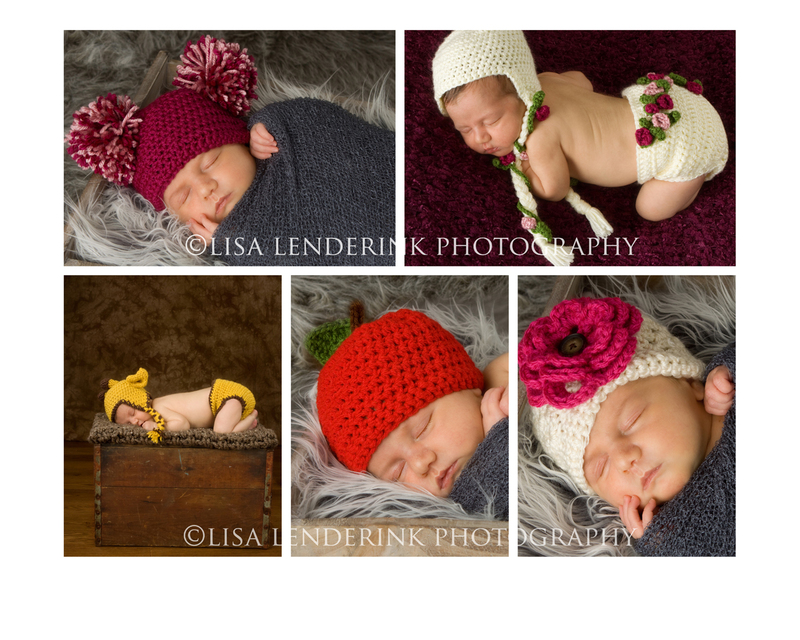 How about a hat & diaper cover by KB Designs and a portrait session by Lisa Lenderink Photography! What a fabulous gift that would make! Thanks for stopping by the blog, you can view the slideshow by clicking on the link below. I feel like I just did this little ones newborn pictures, I can’t believe that she is one already. 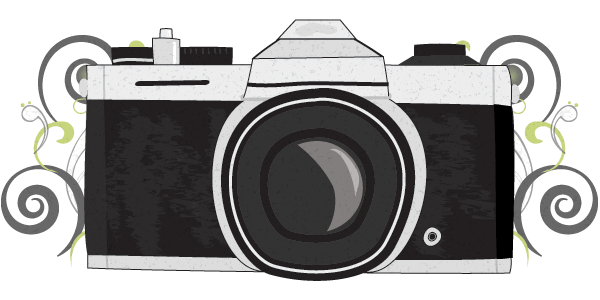 I love documenting each stage of your child goes through (yep even terrible twos) so if it’s time to update your child’s portrait, click HERE for more info. Natalia’s Mom wanted to document the celebration of Natalia’s first communion. I’m so glad that she did. Beautiful portraits of a beautiful little girl. 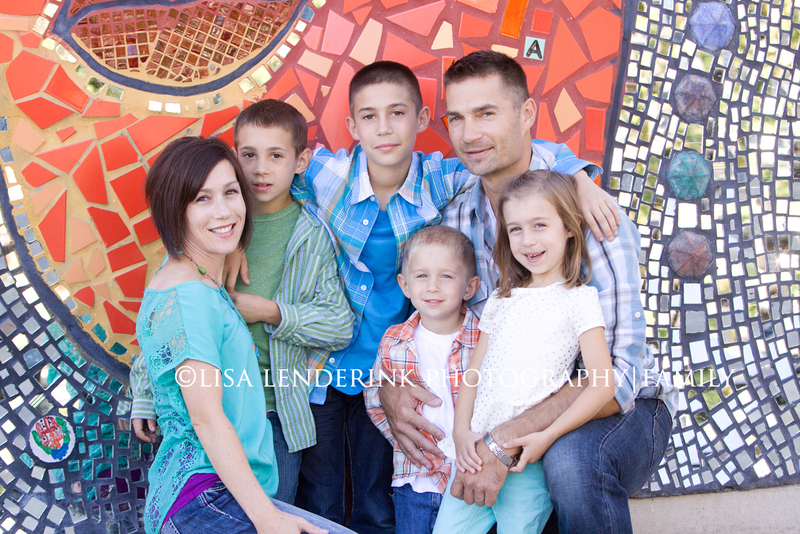 Beautiful family in a perfect setting for family portraits. Thanks Dana, had a great time working with you & your family. Enjoy your slideshow set to music by clicking on the below link. Oh how I LOVE this family. 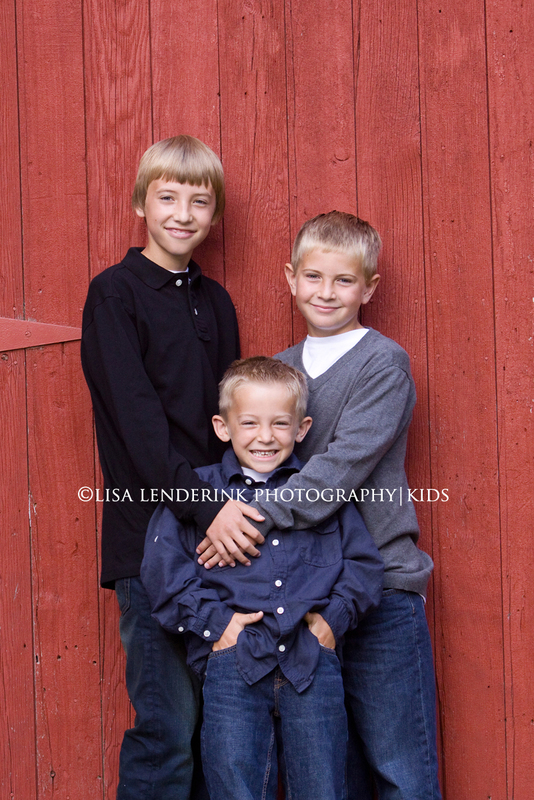 I have been doing their portraits since their oldest was 4 months old. 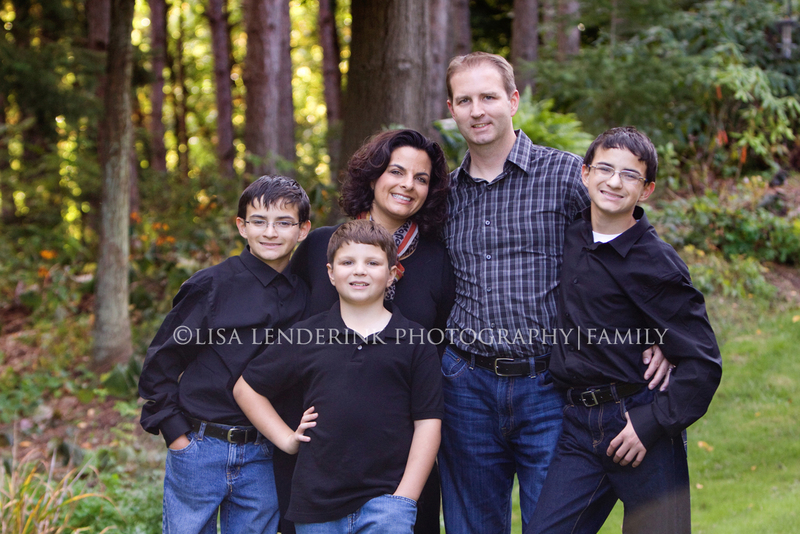 Now they are a family of six and I look forward to each and every session with them! You can watch your custom slideshow set to music by clicking on the link below. Thanks B Family, love ya! I had the pleasure of photographing an old friend & her son. It was great catching up & laughing. Her little guy is so special and the love that these two have for each other is nothing short of amazing. Thanks Karen! Loved every minute of our session. Take care! 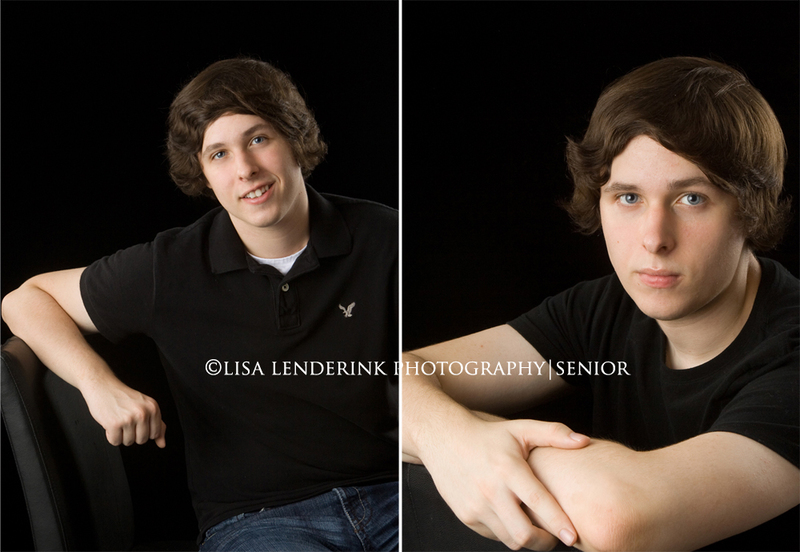 Iain & Spencer chose to have their senior portraits done in the studio. Had a great time working with both of them. Best of luck to you in your senior year at FHC guys! 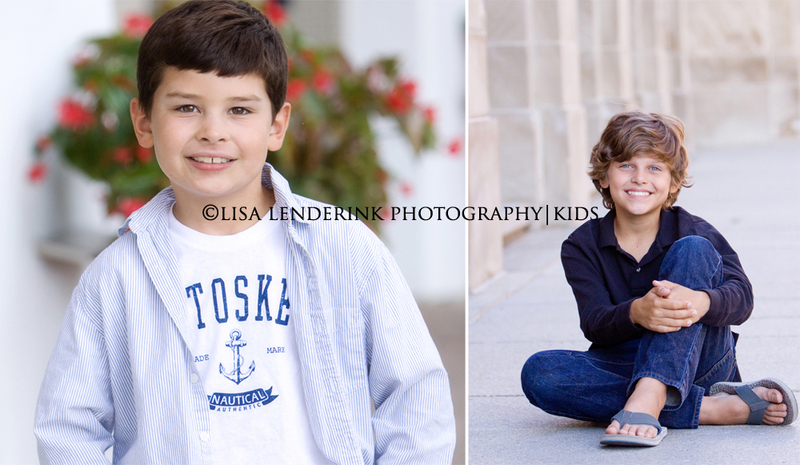 These boys were so much fun to photograph! Thanks Amy! Enjoy your slideshow set to music by clicking on the link below. You can enjoy your slideshow set to music by clicking on the link below. 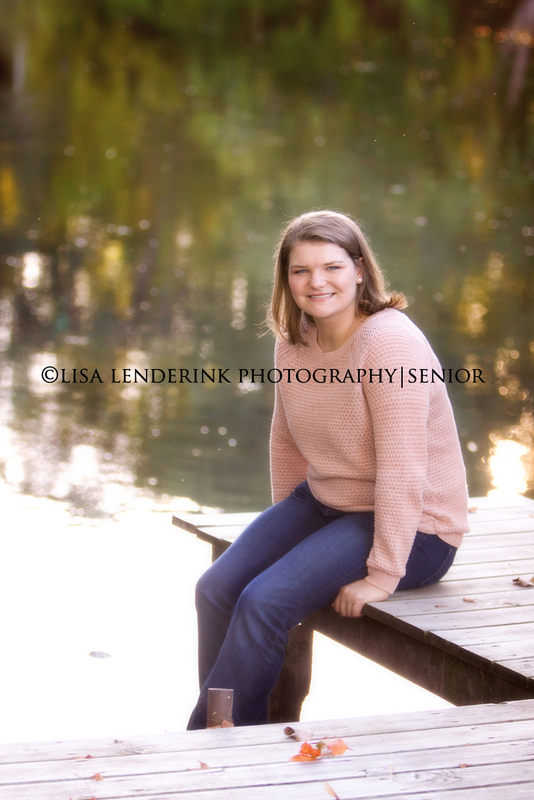 Had a wonderful time doing Candice’s senior pictures. We started in the studio and then had a beautiful time shooting down on the river. Thanks Candice, best of luck to you in your senior year at FHC.